I've been struggling with taking decent pictures of my miniatures for quite a while. 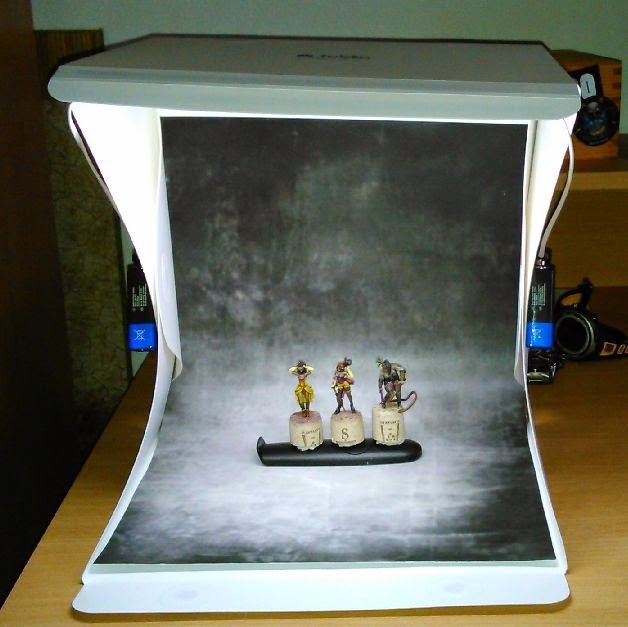 It boiled down to two things - perfect set up and excellent light were both essential. Without either of them, pictures were never good enough and colors looked unnatural. That was the case until I learnt about Foldio. I missed the original Kickstarter campaign that launched it but read many enthusiastic reviews. I also learnt that it is widely used by miniature painters. I didn't hesitate for long and soon after ordered mine. So what is Foldio exactly? It is a portable photography studio. It's designed to work with mobile phones but standard cameras will work just as well. Packed in the box it takes up very little space. 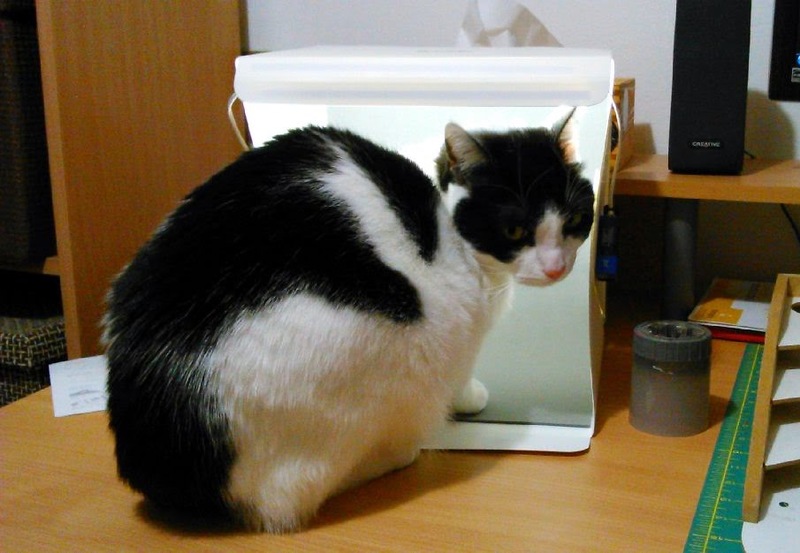 You may say that any lightbox will be equally good. However, Foldio is made of solid plastic with magnets inserted inside permanently. It is only a matter of seconds to set it up and attach two batteries to light up two LED strips. Regardless of time of day or night you immediately get perfect lighting conditions for shooting pictures. The only downside is its price. It's not cheap (I got mine for $70+ with shipping on ebay), but if you ant to be able to take good pictures at any time, it's definitely worth it. 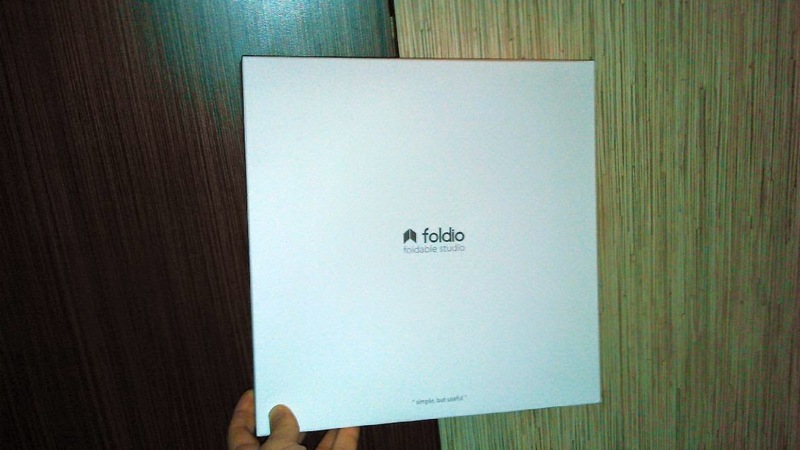 Foldio comes with three backgrounds - white, black, and grey. 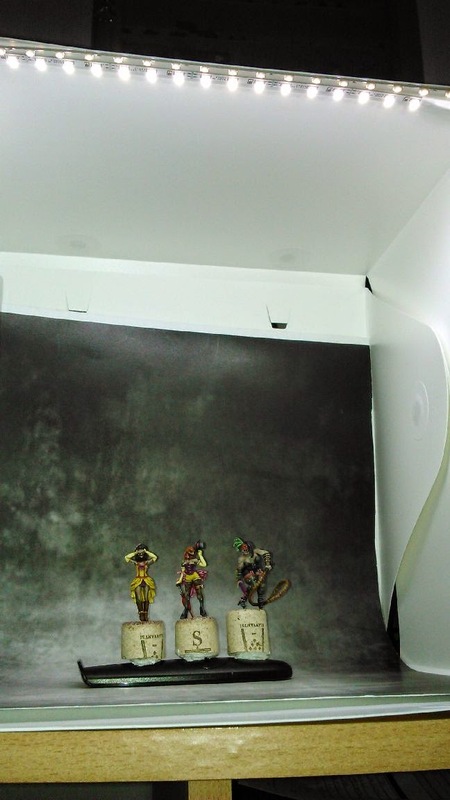 They are nice and made of material that will last for long, but I still stick to my standard backdrop (one that I downloaded from Massive Voodoo). I've already used it a few times and I'm very pleased with the effects. The colors look really nice, and the quality of pictures is excellent. I use it with my mobile most of the time (SONY Xperia M). While its built-in camera has rather basic parameters (5 MP, 2592 х 1944 pixels), it works really well (as you can see in the pictures below). I was finally able to take pictures of miniatures that are painted using red (for some reason this color would always look unnatural in my pictures) Besides, using phone, which always seems to be lying around is much faster and more convenient that taking pictures with digital camera and plugging it in to transfer all the pictures to PC's hard drive. I'm too lazy for that too I guess. 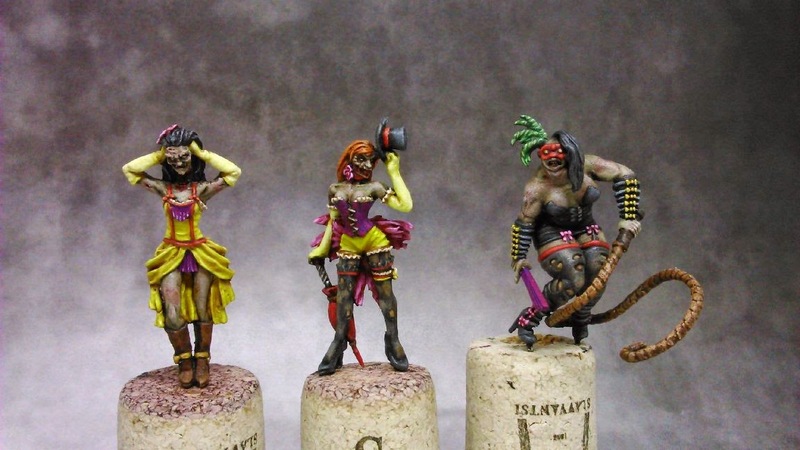 And speaking of pictures, here are three more ladies for the Seamus crew I'm currently working on. I've used vibrant colors on purpose. Firstly, it was requested. Secondly, these ladies want to first attract unaware customers, only to kill them once they get close enough. So bright colors make sense here. I'll be working on Seamus and his totem next. I can't make up my mind which one I like more, the classic metal model or the avatar one. I should be able to tell once I've painted them both.